Last Saturday night the crowd gathered around the piano at Marie’s Crisis to sing “The Ladies Who Lunch” from Broadway’s 1970 hit musical, Company, in honor of the dearly departed woman who sang it, Elaine Stritch. Glasses were raised again and again to the line repeated throughout the number, “I’ll drink to that.” In real life Stritch made no bones about being a heavy drinker, or anything else for that matter. She dazzled audiences with her acerbic wit and frank speech on stage and off for over 60 years. She died last week at the age of 89 in her home in Birmingham, Michigan. A long-time resident of the Carlyle Hotel on East 76th Street, Stritch moved back to her home state of Michigan because of declining health and to be closer to family. 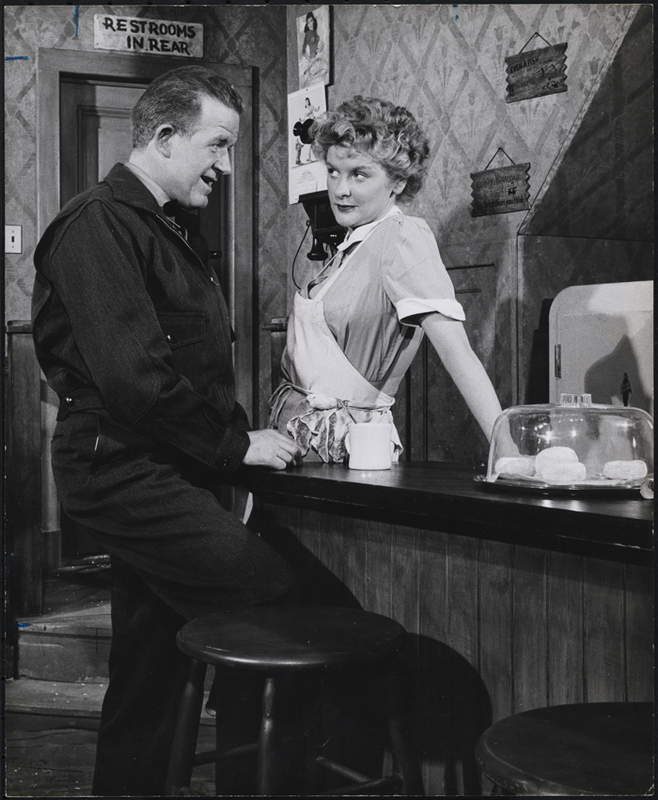 Stritch made her debut on the New York stage in the 1944 children’s play Bobino. Two years later she played Pamela Brewster in Loco, and also replaced Jane Middleton as Miss Crowder in Made in Heaven. Critics favorably took note of her in 1947 when she appeared alongside Paul and Grace Hartman in the revue Angel in the Wings. Stritch served as Ethel Merman’s standby for the role of Mrs. Sally Adams in Call Me Madam, but did not appear on the Broadway stage – the famously never-absent Merman did not miss even one performance. Stritch got a break, however, when it was announced that she would star in the national tour of Call Me Madam. In 1955 she played a lonely, world-weary owner of a rural Kansas diner in Bus Stop. In retrospect, the character Grace Hoylard, with her acrid banter and jaded musings, seems to have been created especially for the notably wry Stritch. In 1970 she played another role that suited her perfectly, the hard-drinking, cynical Joanne in Company. If you missed Stritch on the stage, you can still see recordings of her performances – be sure to check out this link. 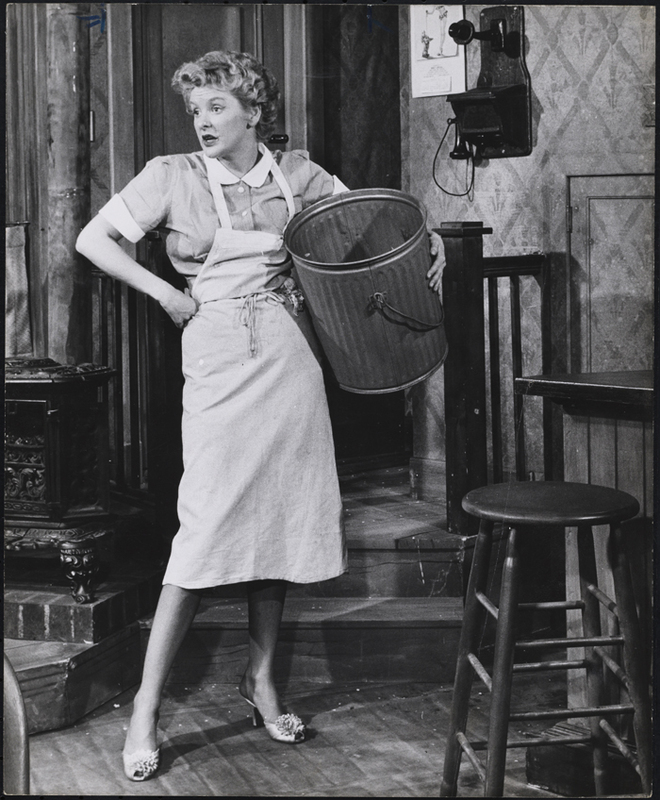 For even more Elaine Stritch, visit our Collections Portal. 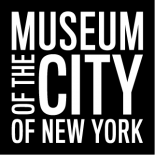 We are constantly adding more material as it is digitized and cataloged, thanks to a generous grant from the Institute of Museum and Library Services that supports our project to make accessible more than 30,000 photographs of Broadway productions. This entry was posted on July 22, 2014 by Lauren Robinson in Digital Project, Theater Collection and tagged Broadway, Elaine Stritch, Theater.